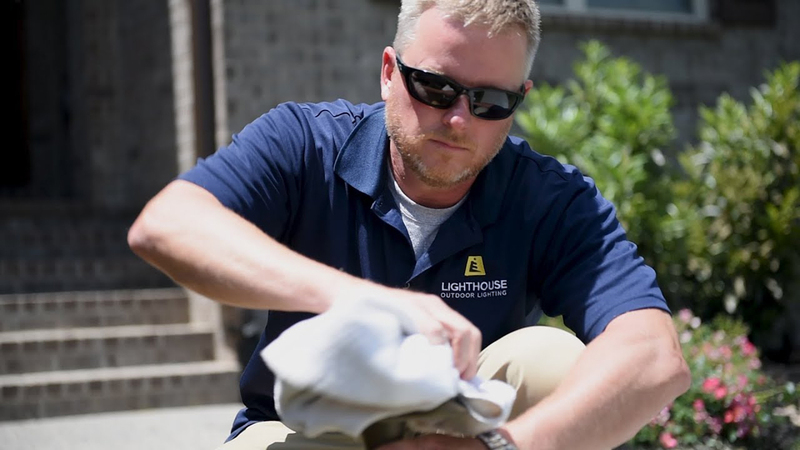 Jeff Reardon, a master lighting designer, is the owner-operator of the Lighthouse® Outdoor Lighting franchise located in Nashville, TN. Jeff’s passion for the perfect design is made obvious with every project he delivers. No matter your budget Lighthouse Outdoor Lighting of West Chester has a solution for you.